MIAMI - If you're going to catch one Supermoon all year, make it the one rising over Earth next week. 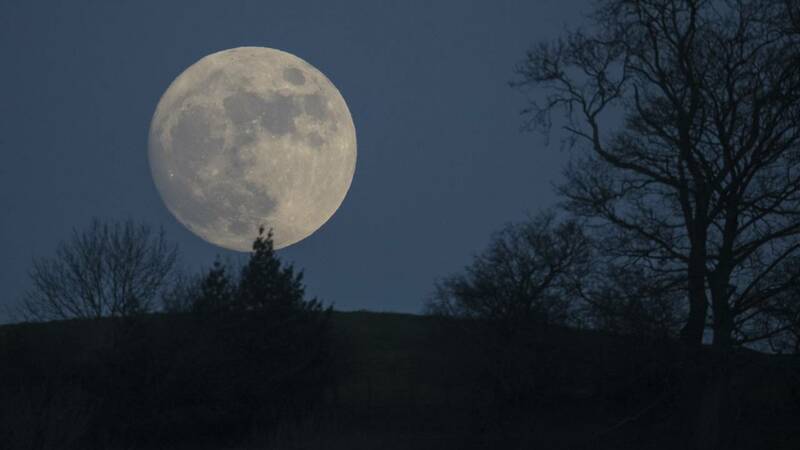 The February "Snow Moon" will appear overhead on Monday and will be the brightest Supermoon of the entire year. Appearing 10 percent larger than a normal moon, the "Snow Moon" will look its largest between 3-4 a.m. the following morning, Feb. 19. The full "Snow Moon" got its name from the Native Americans who used to name the moons to track the seasons, with February being one with a lot of snow.